A No nonsense approach to weight loss. Dave Jackson brings his entertaining look at fitness gadgets, motivational stories, books, and articles as he continues on his path to better health. He's not a Doctor, or a trainer, just someone like you trying to lose some weight. 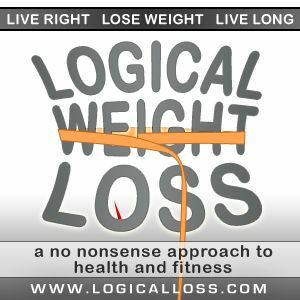 Is Weight Loss Obsession Hurting Your Efforts?